An essential cookbook should be authoritative and comprehensive, the first place you'd look to explore a particular cooking topic. I own a lot of cookbooks, and I treasure them all, from my dusty, leather-bound tomes written for 19th-century homemakers to my pocket-size Italian monograph on tripe cookery. * And, while they all feel essential to me, they're not all equally essential in a broader sense. I may own a copy of Apicius (and I may have once left fish guts to rot on a New York City rooftop for eight months in a harebrained attempt at making garum), but that doesn't mean everyone should. * Well, I'm not sure how much I still treasure The I Love to Fart Cookbook, but cut me some slack: It was a hoot when I was a kid. This, then, is a list of what I consider to be the most essential cookbooks—the ones every library should include. Mind you, that does not mean these are all my favorite cookbooks, though many of them are. Rather, these are the ones I turn to first when I have a question about a particular cuisine, technique, or recipe. They tend to be the most comprehensive, and they serve as a starting point before I dive into increasingly specialized works. For example, I almost always look first to Marcella Hazan for questions about Italian cooking, whether they're about Bolognese sauce from Emilia-Romagna or the fried artichokes of the Roman Jews. After that, I'll turn to single-subject sources to learn even more. I may end up learning more from those specialized sources, but Hazan dependably and authoritatively sets the stage. Her book is essential for anyone interested in Italian cooking; the others are only for those of us who wish to go deeper. In most cases, there's more than one book on a subject that's worthy of being celebrated as "essential," which makes assembling a list like this especially hard. Which of the multitudes of great books on French cooking should I single out? Julia Child's? Richard Olney's? Elizabeth David's? Jacques Pépin's? Add to that the even greater difficulty in deciding which cuisines and topics to include in the first place. Sure, American, Italian, and French are on this list, as are single-subject guides to things like meat, fish, and grilling. But what else? Is it okay that I've included Chinese and Japanese cooking while skipping right over Korean, Thai, and Vietnamese? And how do I explain that I don't have a single book that covers food from anywhere in sub-Saharan Africa? In many ways, that's because this list reflects the cuisines that have become the most popular and widespread in the US over the last several decades—not just what many of us eat when we go out but also what many of us cook for ourselves at home. That makes it inherently biased and incomplete. Finally, note that this list does not include any baking, pastry, or sweets topics. That alone would double its length. With that in mind, take this list as a starting point—not definitive, and not final. It will never be complete or comprehensive enough. Still, I'll stand by any of these books as deserving of a place on your shelf. 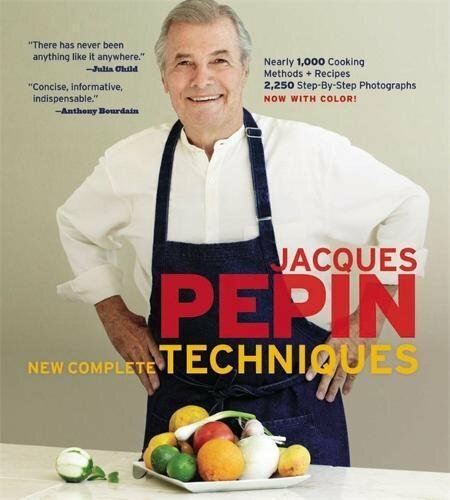 When it comes to technique, Jacques Pépin is the master. This edition brings together two of his most famous works, La Méthode and La Technique. Illustrated with step-by-step photographs, Pépin demonstrates proper kitchen skills, like how to butcher meats and seafood, how to stuff sausages and shuck oysters, and even old-school decorative tricks, like fluting mushrooms. Peterson's Essentials of Cooking is kind of like the lite version of Pépin's New Complete Techniques, which is meant entirely as a compliment. Whenever people ask which book best lays out the most basic techniques for total beginners, this is the one to refer them to. 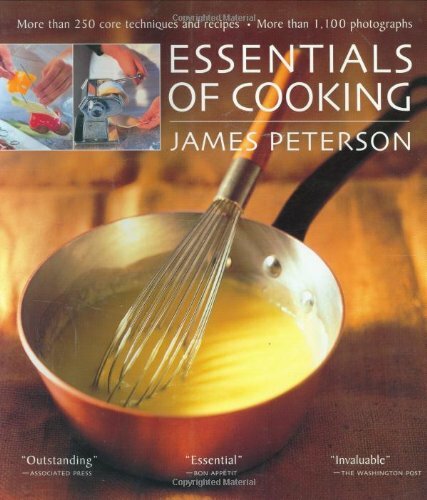 Like Pépin, Peterson illustrates all of his recipes and techniques with easy-to-follow step-by-step photographs, showing fundamentals like how to truss and roast a chicken, make a pan sauce, and dress a salad. Granted, On Food and Cooking isn't a cookbook, per se, since it doesn't have much in terms of recipes, but it's still a book every curious cook should own. McGee breaks down in easy prose the science behind some of our most essential foods and preparations, explaining why eggs behave the way they do, how emulsions form, and much, much more. If McGee is the essential scientific cooking reference, Serious Eats' own J. Kenji López-Alt's massive book, The Food Lab, based on his popular column on the site, doubles down on that premise, with a ton of delicious recipes to go with it. 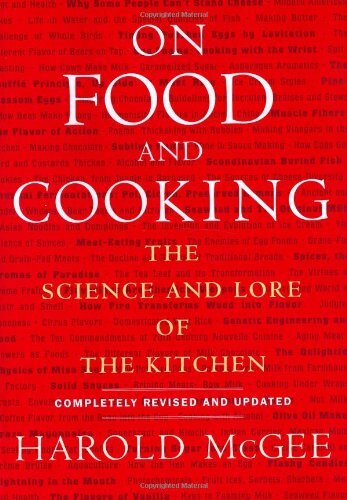 Page by page, Kenji lives the "show, don't tell" credo of a good scientist, demonstrating why recipes and techniques work the way they do, how to make things better, and when not to believe conventional wisdom. It's an instant classic. 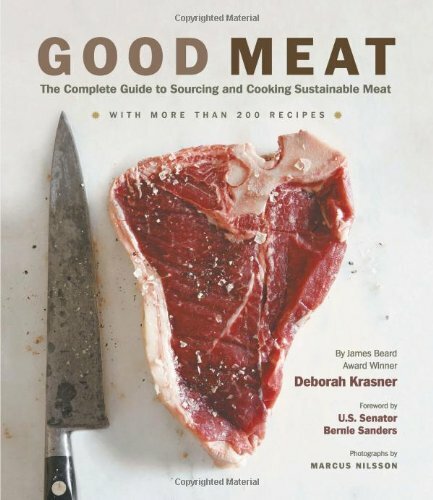 This 400-page guide to meat may be focused on sustainability and local eating, but that doesn't make it any less comprehensive. Krasner goes deep on all the basics of meat, including beef, pork, lamb, chicken, and more, offering anatomy charts, buying tips, basics on animal husbandry, and, of course, plenty of recipes. We've long been fans of Meathead and his work over at Amazing Ribs, and his book proves exactly why. He brings the same scientific rigor to his recipes as we do to ours, in the process transforming just about anyone into a full-fledged grilling and barbecue ninja—once again proving that if you understand the why, you can accomplish the how. Peterson's name appears a few times on this list, and that's because he's long been the master of writing comprehensive works on major subjects. 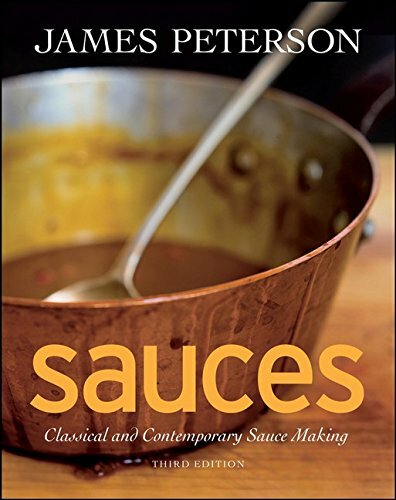 In Sauces, he breaks down sauce-making in all its intricacies, starting with stocks and leading you through the classics of French and Italian cuisines and beyond. 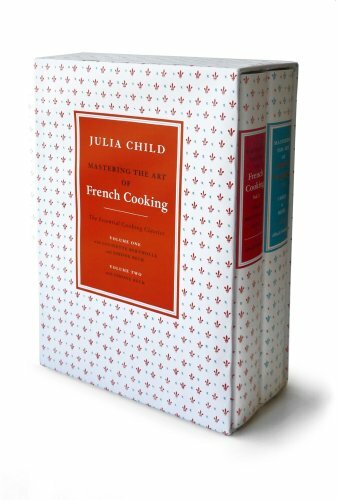 Mastering the Art of French Cooking, Volumes 1 and 2, by Julia Child et al. What is there to say that hasn't already been said? This is the original work that exposed countless Americans to classic French cooking, forever changing the course of this country's cuisine. Never mind if some of the recipes are a bit labyrinthine. You should own it. Both volumes. Period. If I were to slip just one more French cookbook onto this list, it'd be this one by legendary chef Paul Bocuse. 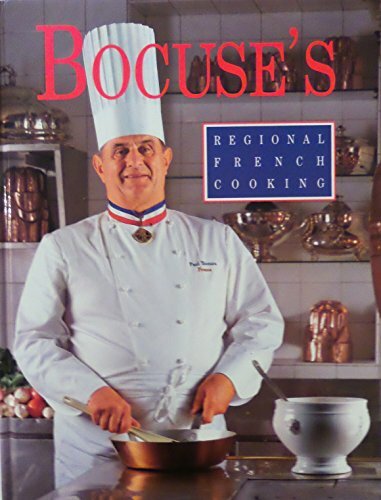 Unlike so many chef cookbooks, Bocuse's Regional French Cooking features simple, honest recipes for classic regional French dishes. No crazy flourishes or flights of fancy; just solid French country cooking from a master. Joy of Cooking by Irma Rombauer et al. 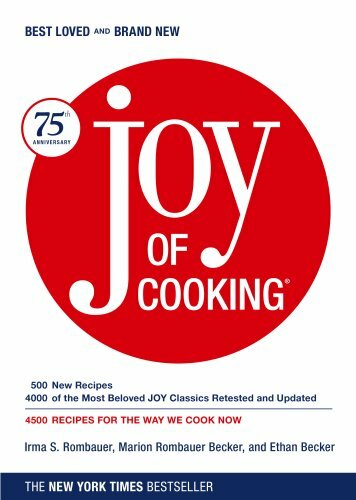 A staple of American kitchens for close to a century, Joy of Cooking continues to be a valued resource for all the basics, from pancakes and waffles to casseroles, stews, and roasts. There are countless great books on American regional cooking, dozens of them on the South alone. 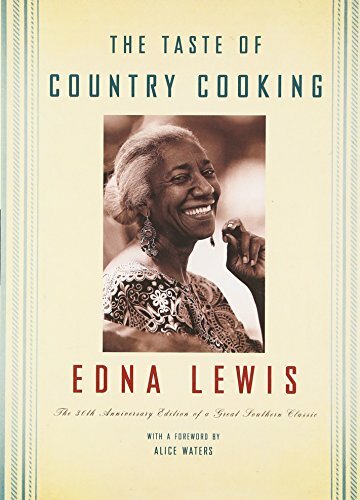 But Lewis's tribute to Southern cooking is particularly important, because it goes beyond just great recipes to tell her story of growing up in Virginia in a farming community founded by freed slaves. Compared with a lot of the other books on this list, Lewis's is less an overarching reference work on Southern cooking and far more personal. Given the history, that's what an essential book on the topic demands. I am not the first person to call Marcella Hazan the Julia Child of Italian cooking, and I will not be the last. 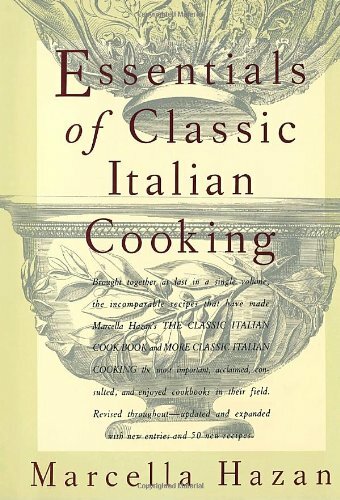 This book is, and possibly always will be, the go-to English-language source on regional Italian cooking, and for good reason: Hazan was deeply knowledgeable, exacting, and opinionated, as all good Italian cooks should be. Shizuo Tsuji's masterwork on Japanese cooking is as useful today as it was when it was first published, more than two decades ago. He takes you through essential equipment, cooking techniques, ingredients, recipes, and—just as important—the philosophy that underlies it all. 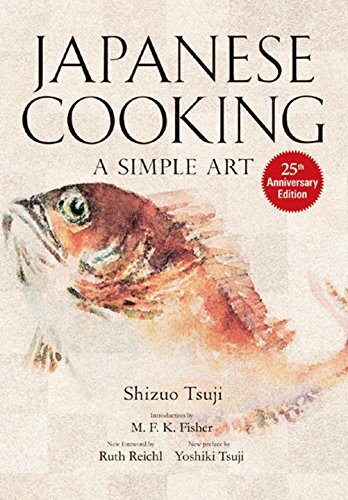 Reading this book doesn't just help you learn to cook Japanese food; it helps you to understand and appreciate it far more, too. Tackling all the food in China is no easy task, which is why we tend to gravitate more quickly to works that keep a more limited focus on specific regions and cooking styles. Still, a single book that provides a good overview is extremely helpful when trying to get one's bearings. 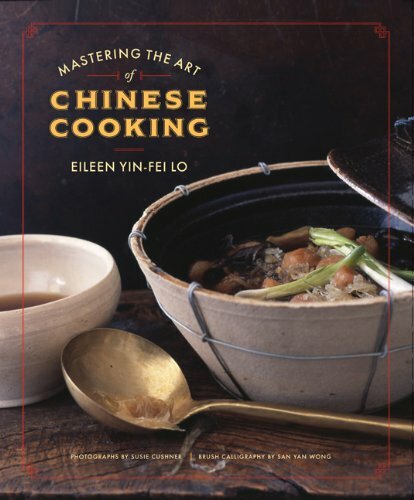 This book, by Eileen Yin-Fei Lo, does a laudable job at that, starting you out in the market with an introduction to shopping and ingredients, then proceeding into the kitchen to cover basic techniques and classic recipes. This is, arguably, the book that set the United States straight: Those burritos you've been calling Mexican food? Not so much. 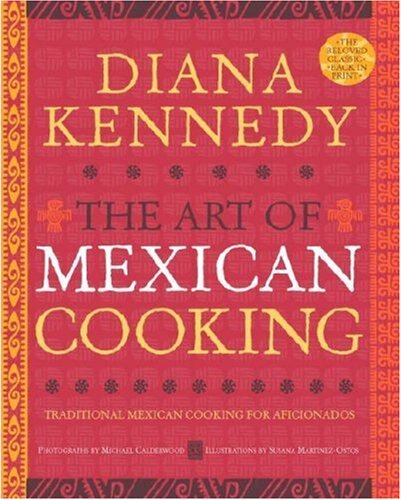 Kennedy was one of the first English-language authors to call out Mexican cooking as distinct from the Tex-Mex and SoCal versions that many had come to assume were the real deal. In this seminal book, she covers regional variations, ingredients, techniques, and more. Eight hundred recipes. Yes, you read that right. 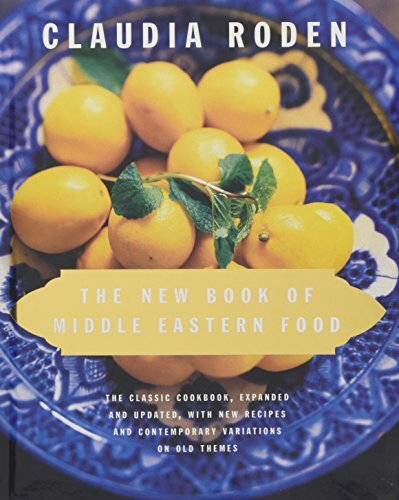 Really, it shouldn't be surprising, given that this definitive work by Claudia Roden encapsulates so much of the Middle East, a region with such diverse cooking styles that each one could inspire a thousand books. Persian food? Check. North African food? Check. Turkish cooking? Check. Everything else? Check, check, check. 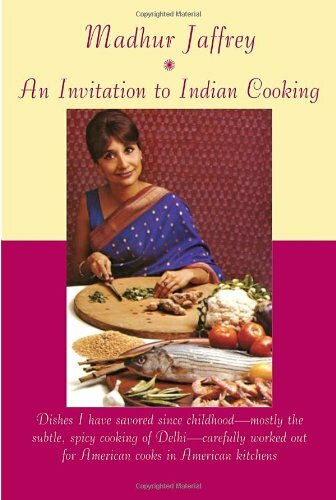 I once had the honor of interviewing the legendary Madhur Jaffrey, and she told me that she'd never intended to be pigeonholed as an authority on Indian and Asian foods. "I've been to Italy more times," she said. And yet, becoming known as one of the foremost authorities on Indian cooking is precisely what happened when she published An Invitation to Indian Cooking in 1973. It and her subsequent books helped introduce American cooks to a cuisine that, at the time, was hardly known here at all. If she ever does publish a book on Italian cooking, I'd happily buy it, too. 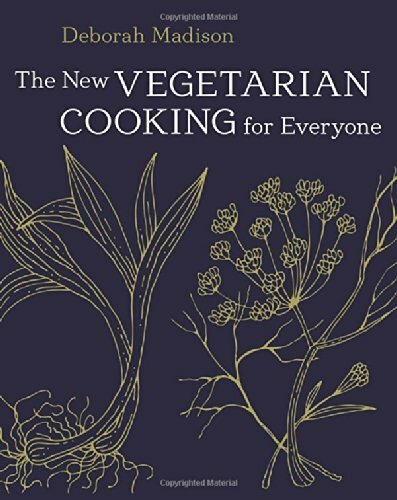 An exhaustive guide to all things vegetables, Deborah Madison's opus remains as timely as ever, even as trends shift and cauliflower becomes the new kale (which was, once upon a time, the new broccoli). With a staggering 1,400-some-odd recipes, Madison leads readers through the dizzying array of edible flora and how to cook it all. Once again, Peterson hits a major topic area with depth and clarity, here focused on the fruits of the sea. 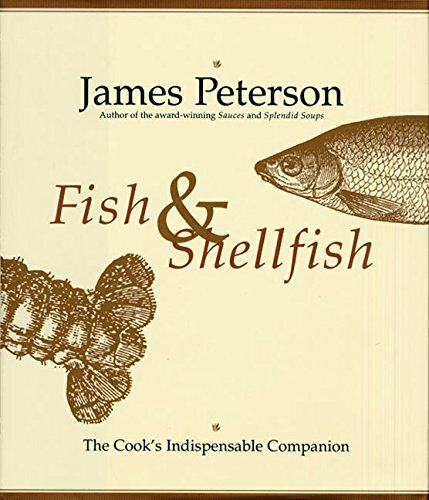 Peterson not only explains the most important cooking methods for various kinds of fish and shellfish, but also provides an abundance of recipes to try them out, along with very useful step-by-step color photographs of how to prep, clean, and fillet just about anything you can imagine, including eel. 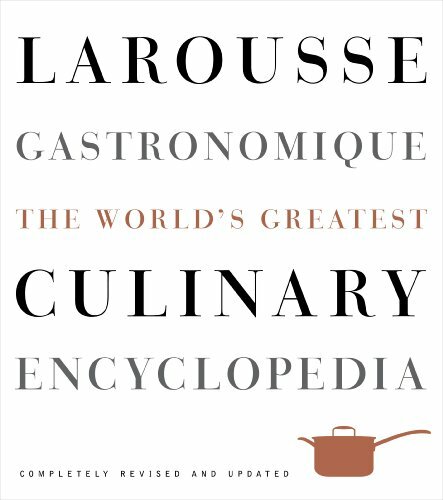 A lot of the cookbooks on this list are impressive for their boldness of scope, but this is the only one that can claim to cover the food of one entire continent, plus a piece of a second one. 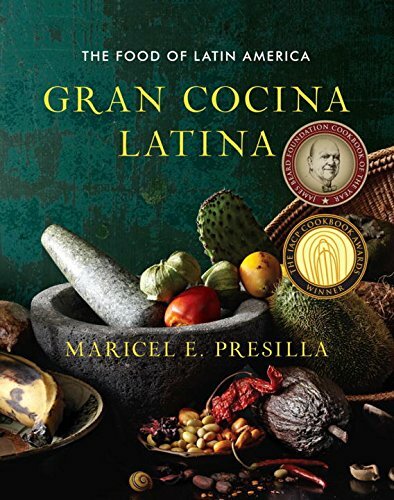 That's what Maricel Presilla undertakes in this hefty volume, which ranges from regional Mexican cooking down through the complex cuisine of Peru, over to Argentina's famed grilling tradition, and much, much more. If you want to understand how an empanada or arepa differs from one country to the next, this is the book to grab. For decades, Spain stood in the gastronomic shadows of France and Italy, not receiving nearly enough attention for its own amazing ways with food. Then the country's restaurant scene exploded with chefs like Ferran Adrià, and suddenly the rest of the food world was racing to catch up. 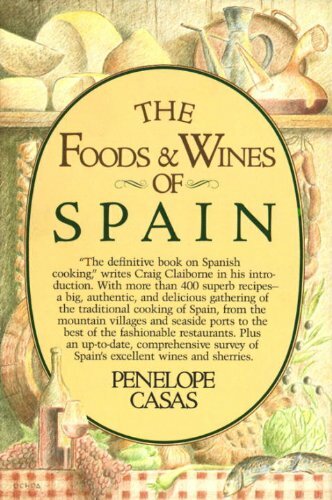 To understand those chefs requires understanding the traditional Spanish foods that formed the basis upon which they experimented so wildly, and Penelope Casas's book is one of the best starting points to do so. Flip through its pages, and it won't take long to see that Spain has always deserved a more prominent place in the the eyes of the hungry world.